Santi Martínez was born in Barcelona and moved to Helsinki in 1991. In the Finnish capital, he obtained a Master’s Degree in Political Science from the University of Helsinki and MBA from the Helsinki School of Economics. Presently, he teaches Business Ethics at the Business School of Aalto University and is a visiting lecturer at the IECO Institute in Valencia (Spain). 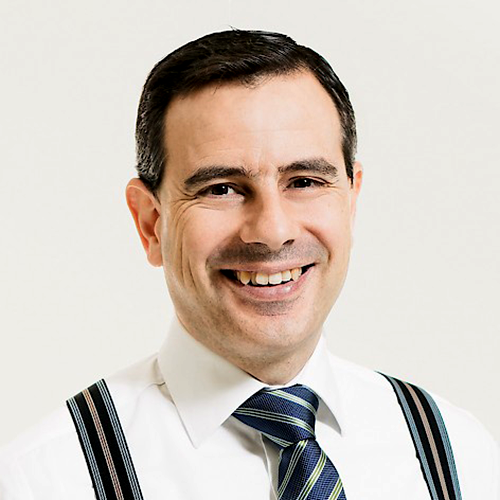 Santi Martínez is the founder and partner of Providentia Ltd, a Finnish company that specializes in leadership training. He is also a founder and columnist of hyvejohtajuus.fi, the number 1 blog on leadership issues of the Nordic Countries. Santi’s area of expertise is Virtuous Leadership. He is very interested in the connection between truth, happiness and freedom as well as issues related to motivation. 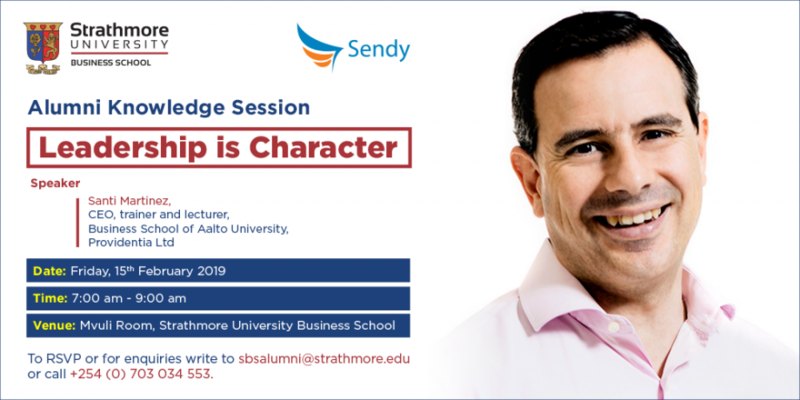 For enquiries write to sbsalumni@strathmore.edu or call +254 (0) 703 034 553.